This article refers to everything you need to do to start up in creating a new Android application. If you have a great idea for a project of this sort, we’re here for you to teach you how you should start with your app development process. 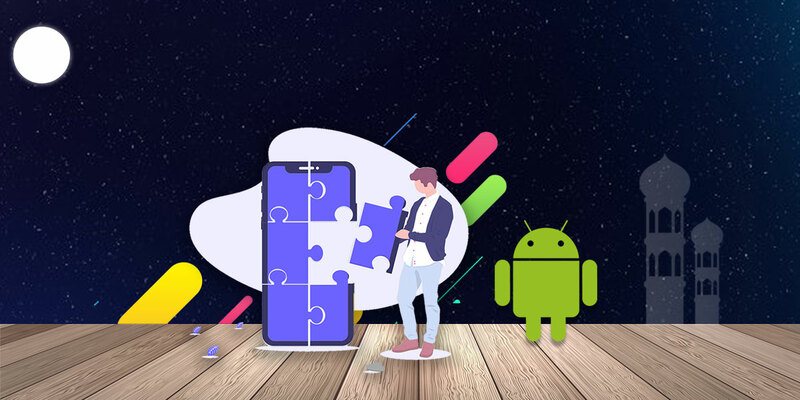 Android is a very freeing operating system, that leaves you with a lot of options when you want to create an app, because they let you access features like geo location and camera. Let’s take a look at what is the recommended path for your new Android app. In the early days of apps, developers were obligated to create the app from scratch. The good thing is that Google offers now what they call the Android Studio. This program helps you create the structure of your app, a folder that holds all the info and files you need to start creating your app. Go ahead and access the Android Studio. You will be met with a welcoming screen, that allows you to do multiple actions. You can check out previous projects that you’ve started, but, if you’re in the beginning, it is of no use to you at the moment. You are interested in the right side of the screen, where the ‘Start a new Android Studio project’ feature is available. This will allow you to start on creating the basics of your app, either with pre-set controls or with their available options. After you’ve accessed this feature, the program will ask you about some basic info regarding the app: what is the app’s name, as well as where you want the folder to be created. They will also ask you about package name. If you’re not very familiar with this sort of packages, they actually need to be unique, so the package name is very important. In the sea of apps on Google Play, your app needs to be recognized exactly by the package name. Common practice in the app universe is to actually use your reverse domain (website you already have that goes hand in hand with the app), because this will keep it unique. This doesn’t mean you will have some connection between the domain and the package for the app, it’s just a way that you can easily make sure the package name you chose is not used by anyone else. Let’s give you an example, so you can better understand how this package name works. If your app’s name is Pizza for everybody, and the domain is pizzaforeverybody.com, then the package name will transform into com.pizzaforeverybody. Does that make sense? 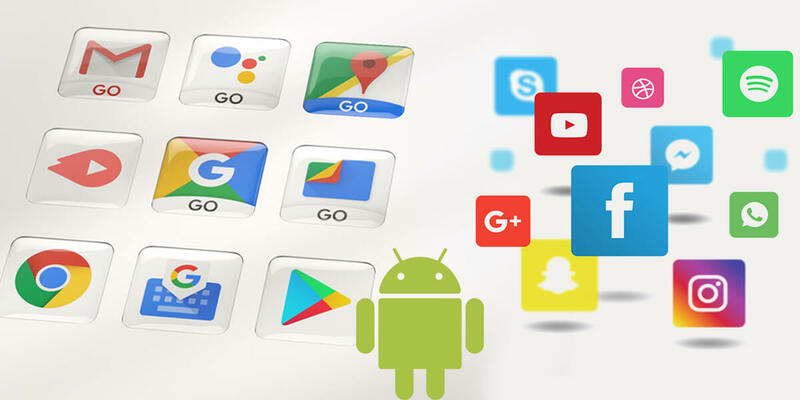 The next step after setting out these three pieces of information about the app and its package, you can go out to another very important step: deciding which is the oldest version of Android you will choose to support. We say this is very important, because the features are very different from version to version, the newest ones, having, naturally, the most advanced features that your app might need. The app can also be adaptable to older version, excluding some fancy features you had for the newest SDK. Here, you need to think about who is your targeted audience and what kind of phones they have: are they flowing with the trend, getting the newest smartphones on the market? Or are they rather economical when it comes to technology? If you want to reach as many people as you can, you can go for more OS versions, but we wouldn’t advise you to go older than Gingerbread. The API for this Android version is 9. However, most users have version of Androids from Ice Cream Sandwich forward. A good option is to start from here as well. Related blog: Why Should Startups focus on Android Application Development? After you’re done with choosing your API and your Android SDK, the Android Studio program will ask you what activity you want to start with. An ‘activity’ for Android is like a programming section in websites: you need to choose one to work on the user interface (UI) of your app. The activity you choose will most definitely have a pre-set layout in the format of an XML file. You can, however, override the code so you can get the behavior you want from an activity. When you’ve reached this stage, is time to play around with the program and find out what is best for your app. If you just want to finish with the set-up, you can choose ‘Empty Activity’ and go forward. You just need to set the name to ‘YourApp’sNameActiviy’ and you’re good to go. Android is helping out android app developers with the Android Studio program that will help you build the skeleton of your app without too much work. You just need to answer a few basic questions about your app and you can start on creating the app you’ve always dreamed of. 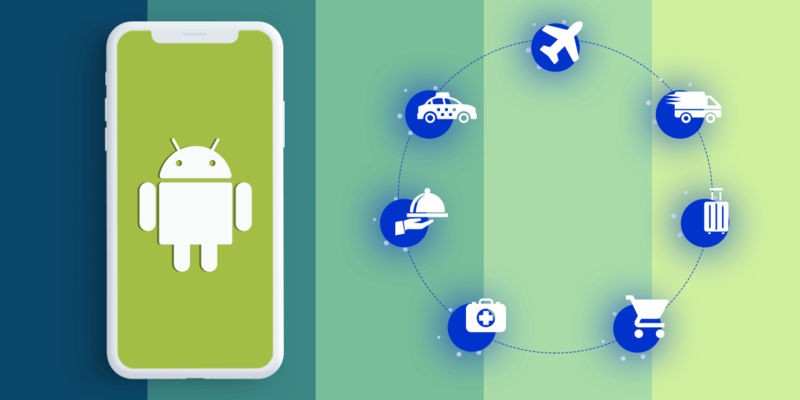 Why Should Startups focus on Android Application Development?